As half-finished real estate projects span throughout parts of rural China, investors are seeking to collect on their debt payments. 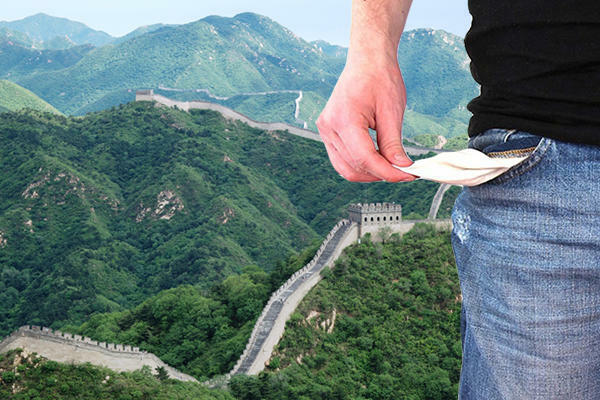 Local governments in China along with more than 2,000 financing companies have trillions of dollars of debt that have now come due on these projects. And some of these local governments are having trouble coming up with the money, the Journal reported. In once instance, the Journal said the rural county of Sandu owes a projected two billion yuan ($297.6 million) in payments in 2019, almost three times the county’s annual revenue.